The Rebel Sweetheart. 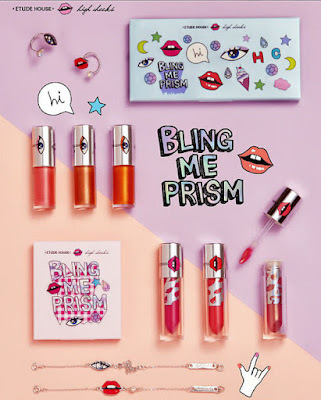 : Sneak Peek | Etude House x High Cheeks Bling Me Prism Collection. Sneak Peek | Etude House x High Cheeks Bling Me Prism Collection. I get super excited whenever there's news about my favorite Korean makeup brands teaming up with another brand. All the more if it's a fashion brand. There's this sense of anticipation that they'll be coming up with a collection that's fun, funky, and screaming with creativity. 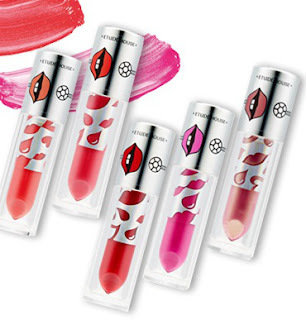 And true enough, Etude House's latest collaboration does not disappoint. This time, they teamed up with High Cheeks, a hip and trendy Korean jewelry brand popular among Kpop idols and Korean fashion magazines. Etude House x High Cheeks. Together, they came up with the 'Bling Me Prism' - a makeup collection with stunning colors and quirky, eye-catching designs. This will officially be Etude House's Summer Collection, and will hit the stores in Korea tomorrow, July 15. 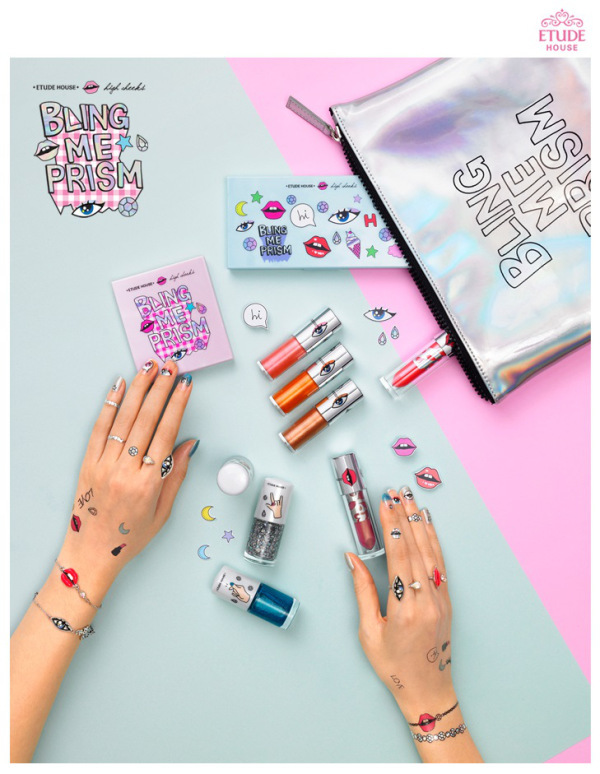 Here's what you can expect from the Bling Me Prism collection. Bling Me Prism Color in Liquid Lips. Bring Me Prism Play Nails. Bring Me Prism Jewel Henna Stickers. What a fun makeup line. I love all the bright colors. Those are so cute and fun! I love the bottom look! This does sound like a fun line of different makeup! Beauty accessories can be so much fun and really change up your whole look! The colors are so vibrant and happy. I think the line is going to be a big hit with everyone! wow- is that brand available in USA? Looks like fun. Oooh! These look like so much fun! I love the variety and the fact that you can put them on your nails and everywhere else! My daughter is really into henna, she'd probably love to see those henna tattoos. 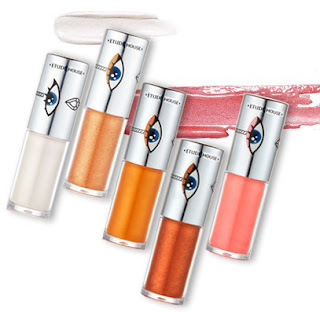 I love all the makeup colors, so bright and pretty! This looks like a cute line. My daughter would enjoy it. These are some great collection of cosmetics that I would love on any given day, lol! I love those beautiful & vibrant colors, which could give the best of results altogether. These products from Bling Me collection sound amazing. I would love to have this whole collect for sure. I love liquid lips colors. Thanks for sharing.